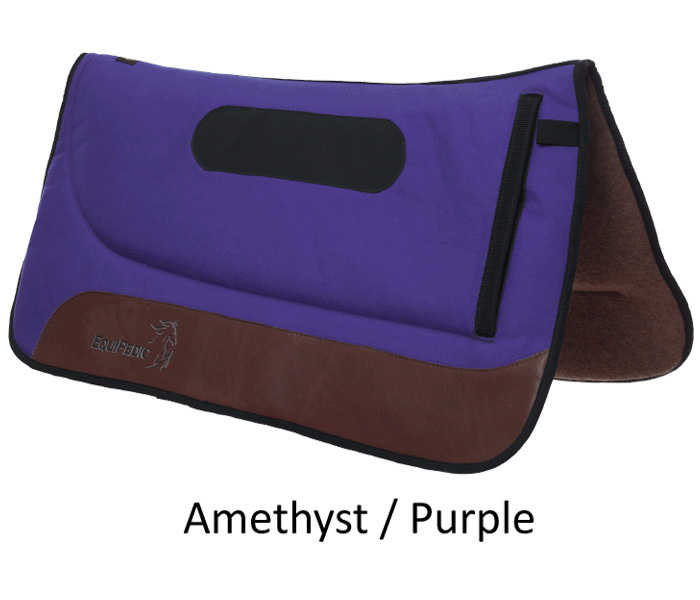 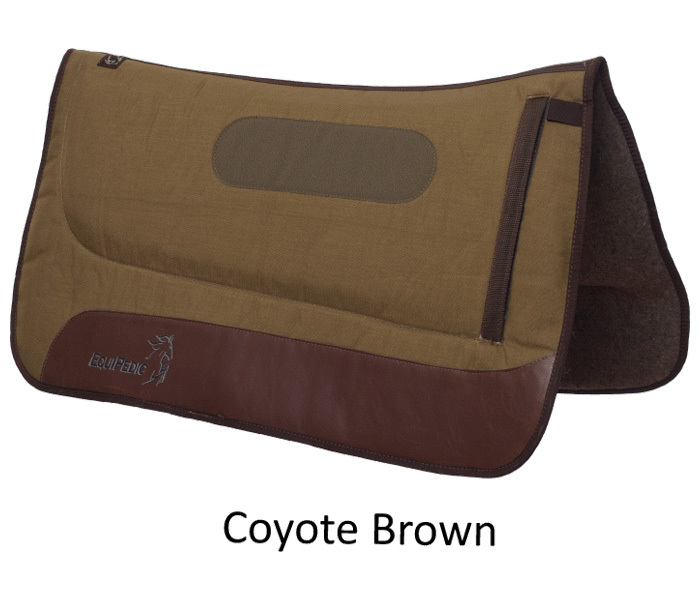 Our full size pads are 36" X 34" Choose from Raven Black, Navy Blue, Forest Green, Barn Red, and Mariner Blue. 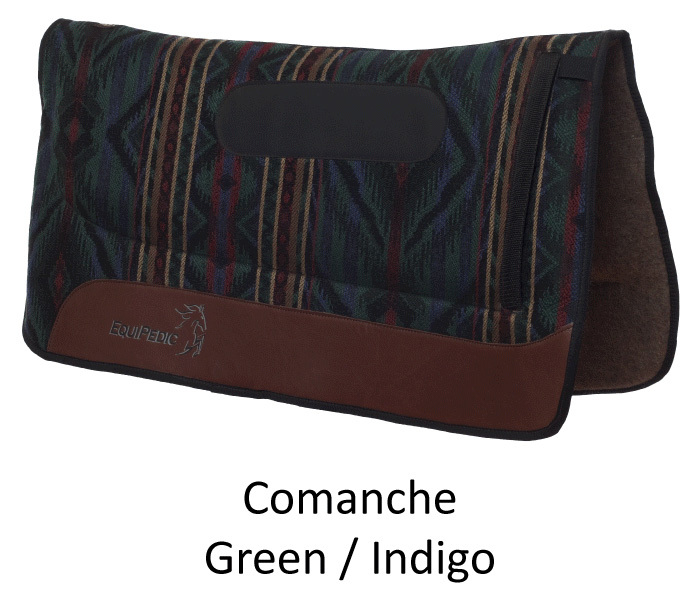 The pads also come in a variety of Navajo designs. 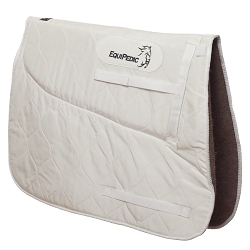 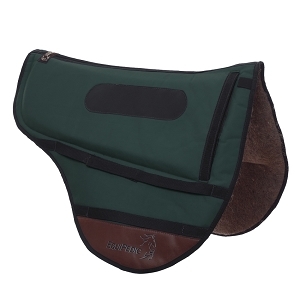 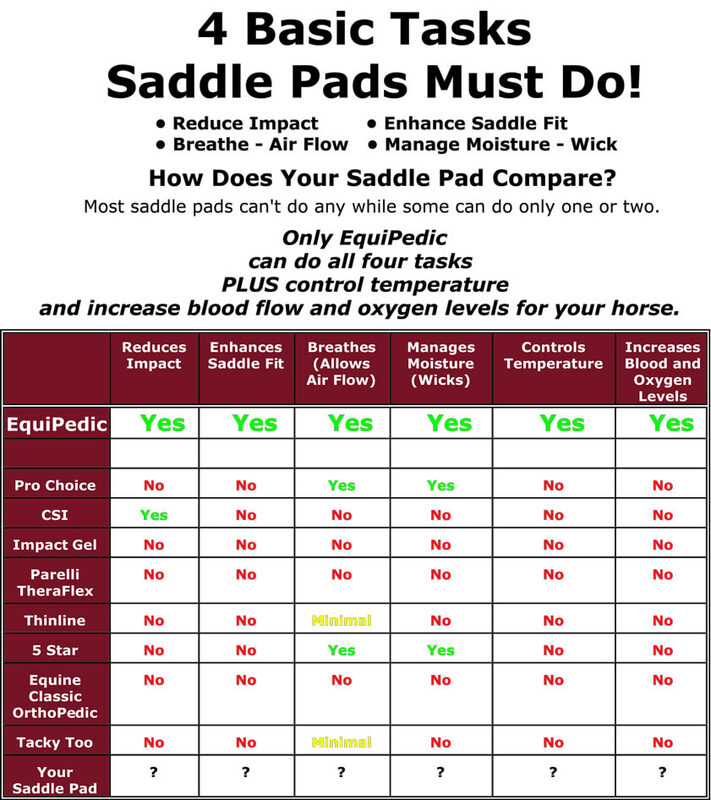 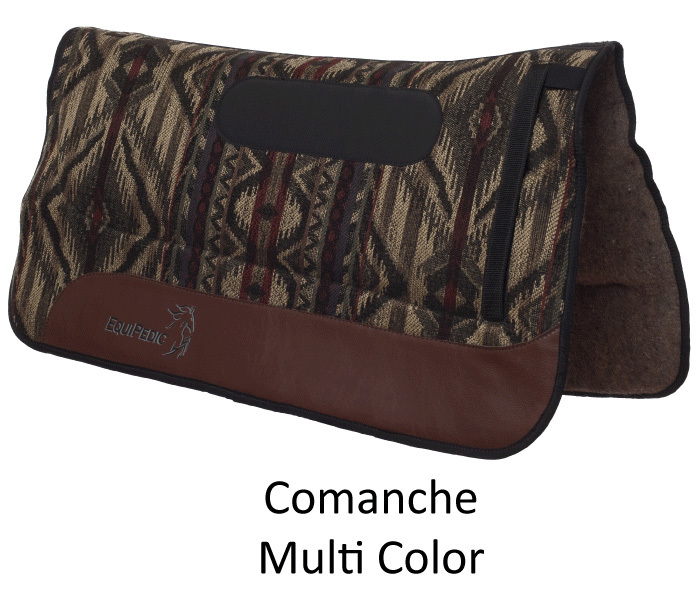 All pads have both the EquiKOOL and EquiCHARGE features.